It's been way too long since a created some art traditionally (not digital). I kinda forgot how much fun it can be. Felt a bit rusty, but that'll shake off soon enough, more traditional painting to come. 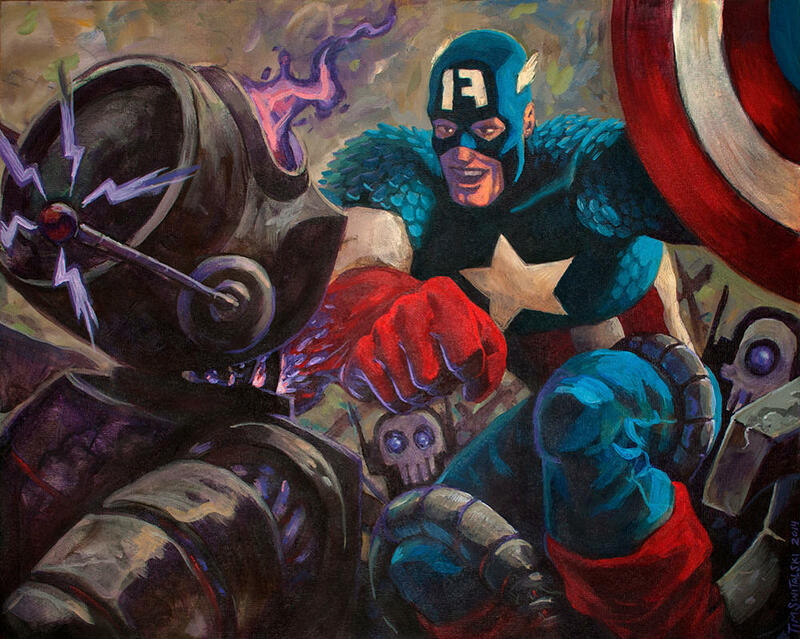 Cap is painted with acrylic paint on a textured 16 in x 20 in wood panel.